samplers can be stored at room temperature. Particular matter cannot be collected quantitatively using diffusive sampling. 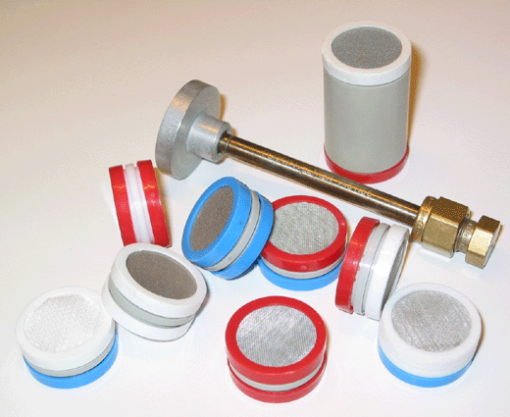 With a passive collector particles with a high deposition rate can be sampled and analyzed. This sampler has extensively been used in connection with corrosion studies as well as screening studies.